i'm in my full party planning glory over here as max and phoebe's birthdays are creeping up fast. (ack! only 2 1/2 weeks away...max on the 8th of july and bee on the 9th!). we decided to have two separate parties seeing as this is such a big one for sis...and truthfully, taking on a big project with some frivol is exactly what i need right now to keep me from wallowing in that bit of mom sadness that comes as babies grow up and maxes start talking about deodorant. i just finished up making their invitations...max's party is a summer camp themed shindig! i can't wait to share all the details with you...merit badges and camp t's and smores! for bee's first birthday we decided on a book theme....having everyone bring their favorite children's book for her library. it's been such a hoot coming up with a list of books for her! i started a wishlist for her here...any other suggestions? Those parties look like so much fun. You have to check out this book- The Little Fur Family by Margaret Wise Brown. Her words are so sweet and rhythmic. I can't wait to see the pics of the parties and am secretly jealous of Max's party.. I hope it all goes so well!! Both of these look amazing! I can't wait to see the rest of them. I just did my little ones first birthday and followed along after my baby shower with a same woodlandy/natural theme. As far as books for little bee, she needs The Giving Tree! It's one of our major major favorites and I swear I get teary no matter how many times we read it. 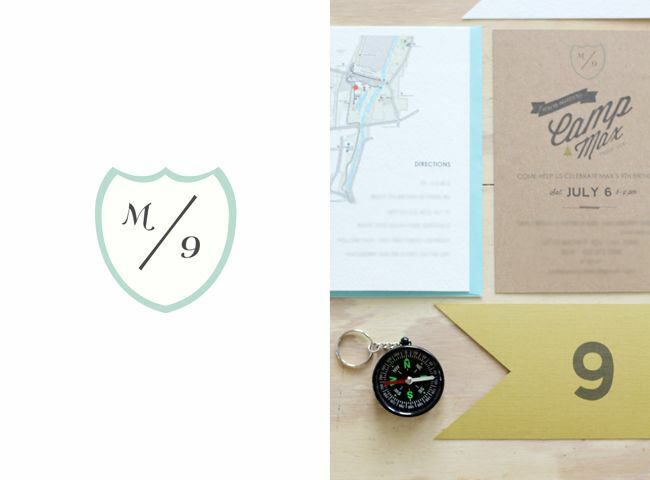 Such beautiful invitations. Happy Birthday to both Max and Bee! It is interesting your two are only a day apart (well and a a couple of years) Do you ever wonder why? Mine are four days apart in December, maybe my body likes to have summer babies? Sis and you will love the illustrations in Susanne Rotraut Berners "In Zhe Town All Year 'Round" http://www.amazon.com/In-Town-All-Year-Round/dp/081186474X/ref=sr_1_1?ie=UTF8&qid=1371799941&sr=8-1&keywords=susanne+rotraut+berner I recommened all of her books (especially those that haven't been translated into English yet - which doesn't matter when it comes to picture books) as they're full of details and the little stories told in her books continue from one to another. What can I say? I love to look at them myself! Oh exciting times! 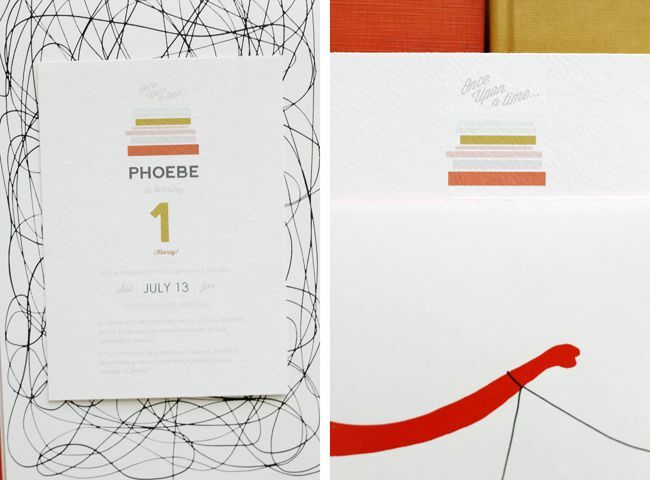 I love the invitations for two parties which are surely to be wonderful. You do everything with such love and beauty. A House Is a House for Me - Mary Ann Hoberman. A sweet and lovely book about different kinds of homes from bees to people to coffee grinds. She definitely needs this one in her library...and you will never tire of reading it. It is still one of my favs. It's definitely part season. We are in full force too! Princess Matilda + The Caterpillar and the Polliwog are two of our daughters favorites right now. Also she loves all the Eric Carle books, like Brown Bear Brown Bear and the Angry Ladybug, also you can't go wrong with any Sandra Boyton. Our favorite book is Goldie Locks Has Chicken Pox by Erin Dealey. The story is adorable and the colors and illustrations are amazing! Plant a Kiss by Amy Krouse Rosenthal is a good book for her age. It is a great book and I LOVE the illustrations. And Then It's Spring by Julie Fogliano is my favorite children's book! I came across the Cozy Classics recently. Needle felted board books of classic literature? I think yes! Here is a link to one, but there are several titles. You need this one in your wish list. love love love these invites! 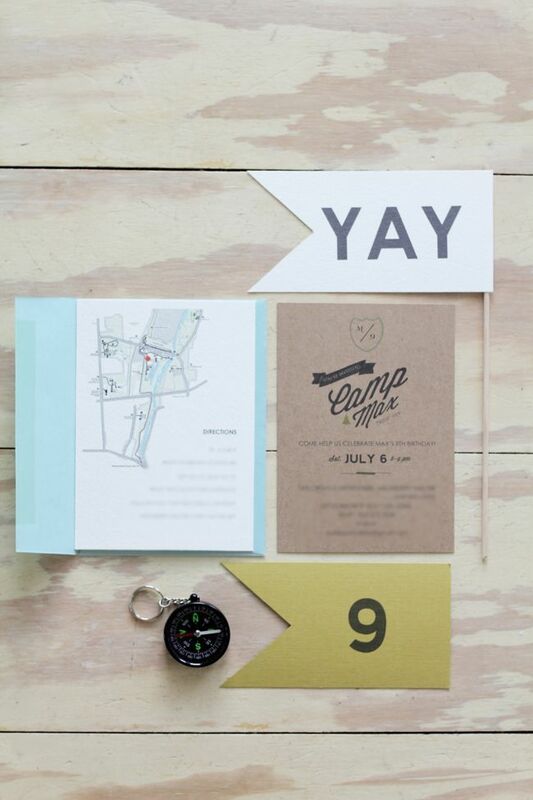 I always love the themes you come up with and the invitations are beautiful and well designed. Good work Mama! Ah deoderant talk! My little brother is in a similar place and it's scary and funny to be a part of it from the other side. I couldn't believe it when he came to my graduation and was already taller than me :) A happy happy birthday to Max and Bee!! The club has a full fitness center and many tennis courts with locker rooms. It is for members only, however, the hall is open to the public for events only on weekends.